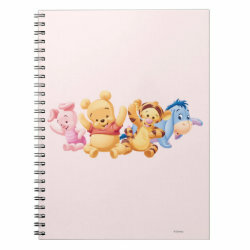 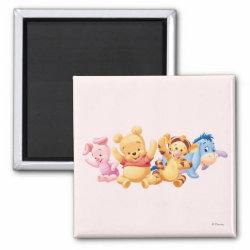 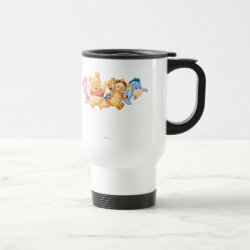 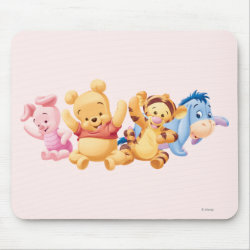 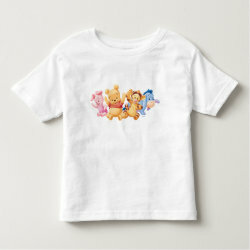 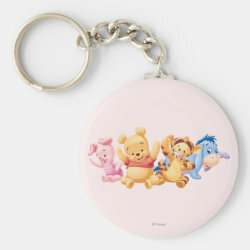 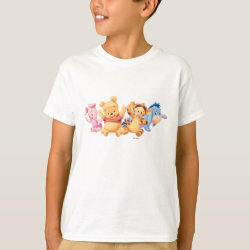 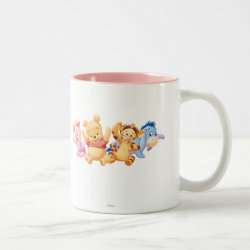 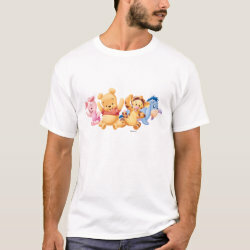 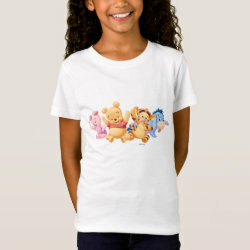 This adorable design from the official Disney store at Zazzle features four characters from Hundred Acre Wood in super cute baby style! 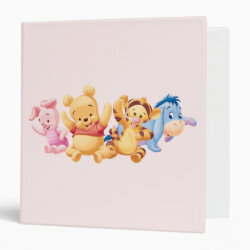 From left to right there's Baby Piglet, Baby Pooh, Baby Tigger and Baby Eeyore. 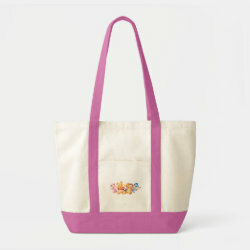 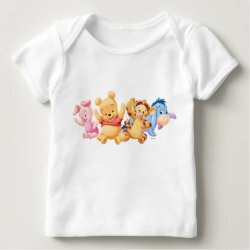 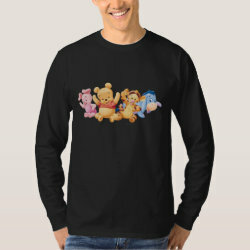 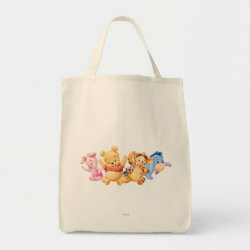 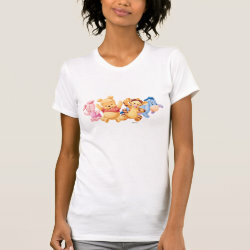 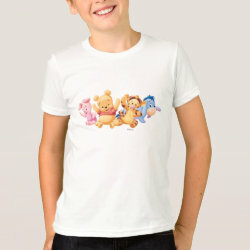 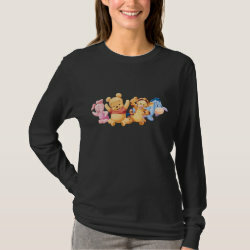 This design is great for fans of Winnie the Pooh and anything cute!